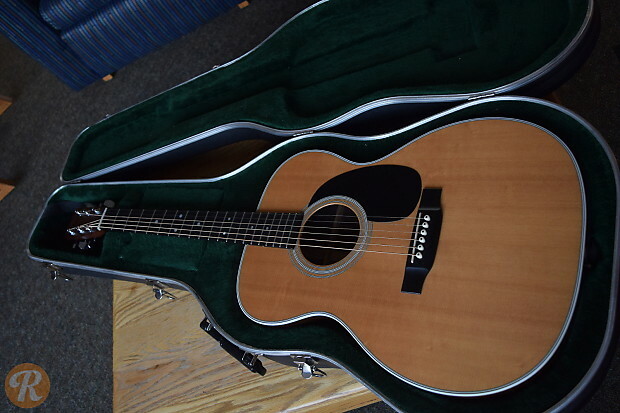 The classic Martin 000-28 belongs to Martin's 28-series of guitars. 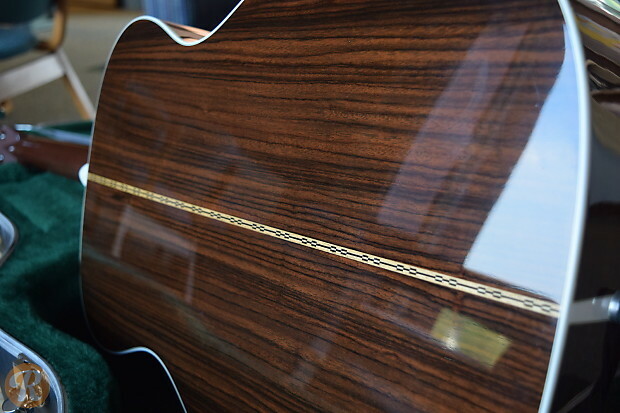 Like all 28s the 000-28 features Rosewood back and sides which typically yields a rounder sound than their Mahogany counterparts in the 18-series. 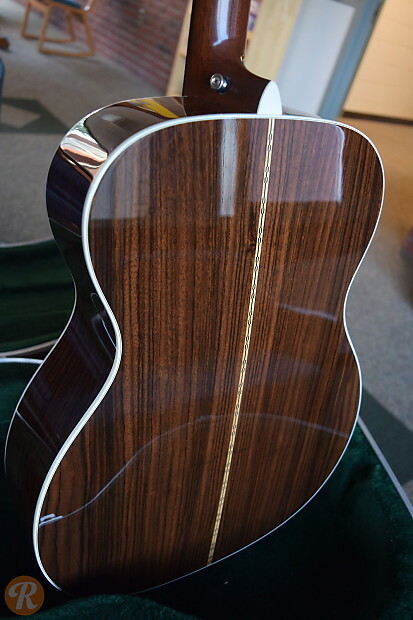 A major turning point in Martin 28 history came in 1969 when the Pennsylvania maker switched from Brazilian to Indian Rosewood. 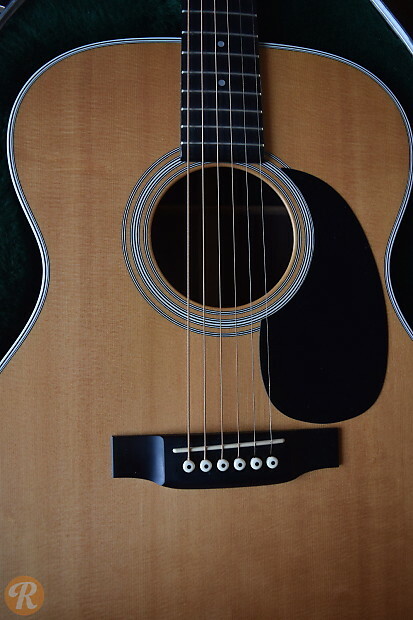 This makes 000-28s from prior to 1969 far more collectible than later examples, with those from between 1934 and 1942 the most sought-after of all.